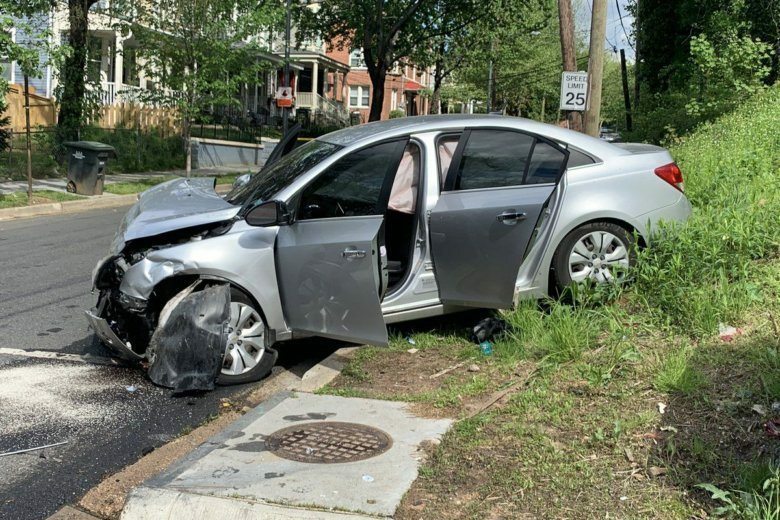 Dejuan Andre Marshall, 21, of Southeast, faces second-degree murder charges in the death of 31-year-old Abdul Seck, from the Bronx, New York, who was struck after Marshall’s Chevrolet Cruz hit a Chevrolet Malibu at the intersection of 16th and V streets SE around 3 p.m. Sunday. 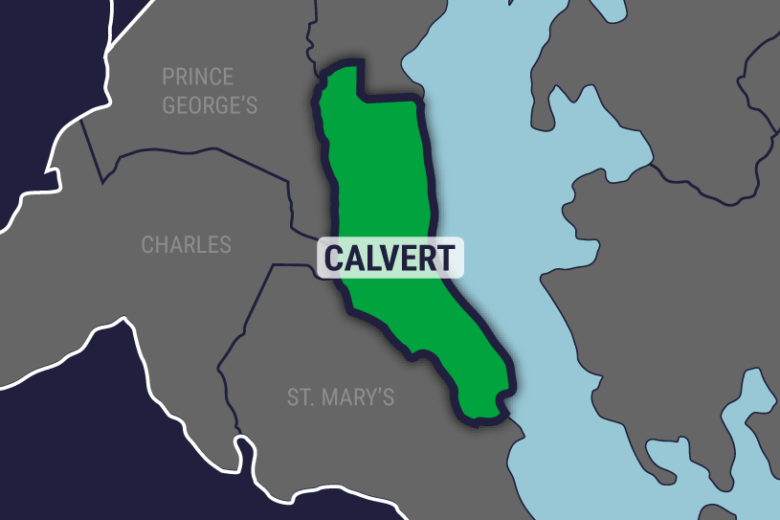 An 11-year-old girl is dead after a go-kart she was driving overturned in Dunkirk, Maryland, on Easter Sunday, injuring two other children. Northbound lanes were closed at the George Washington Parkway before the Memorial Bridge due to police activity Sunday afternoon. 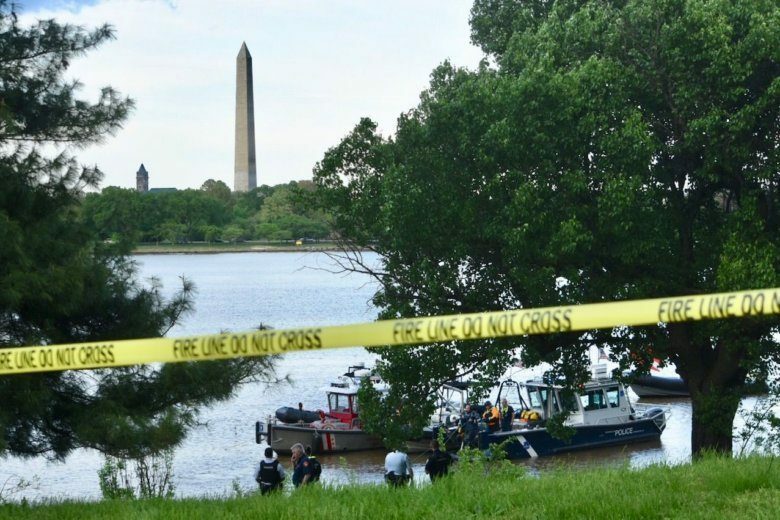 Arlington County police said that a car crashed into the water and a suspect connected to a robbery was taken into custody. Roads reopened after almost five hours of investigation. 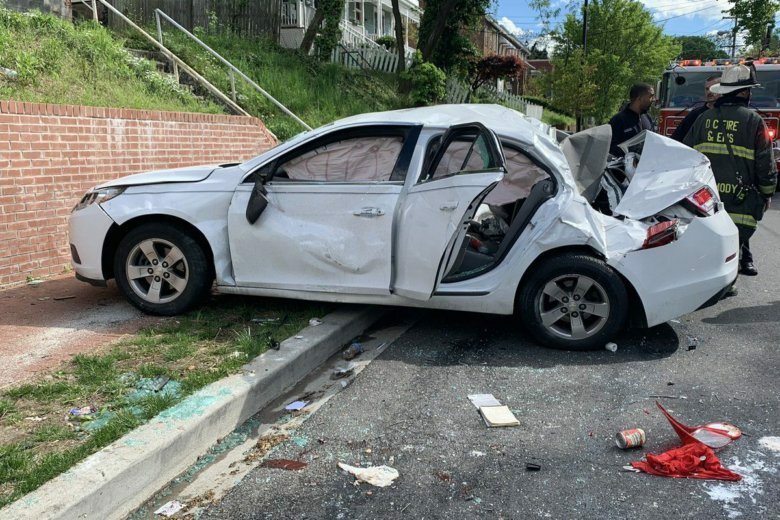 Six people, including two juveniles and a pedestrian, were hurt after a Sunday afternoon crash in Southeast D.C. 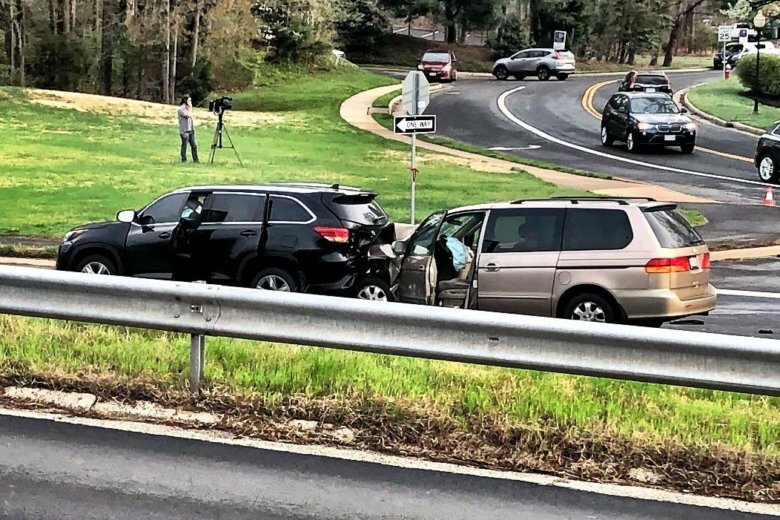 Prince George’s County police said that an SUV was traveling westbound on Sheriff Road; it approached a car making a left turn, but as the SUV driver tried to go around that car, the driver lost control. 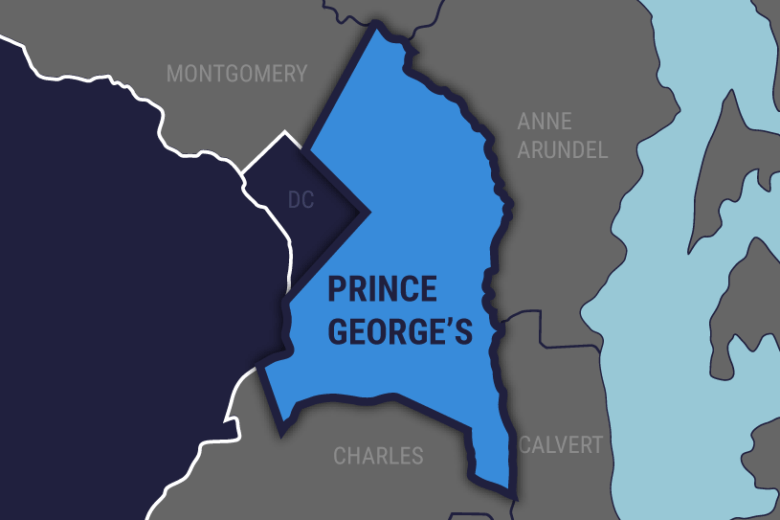 Prince George’s County police have identified the woman who was killed in Wednesday’s multivehicle crash involving a school bus in Clinton, Maryland. 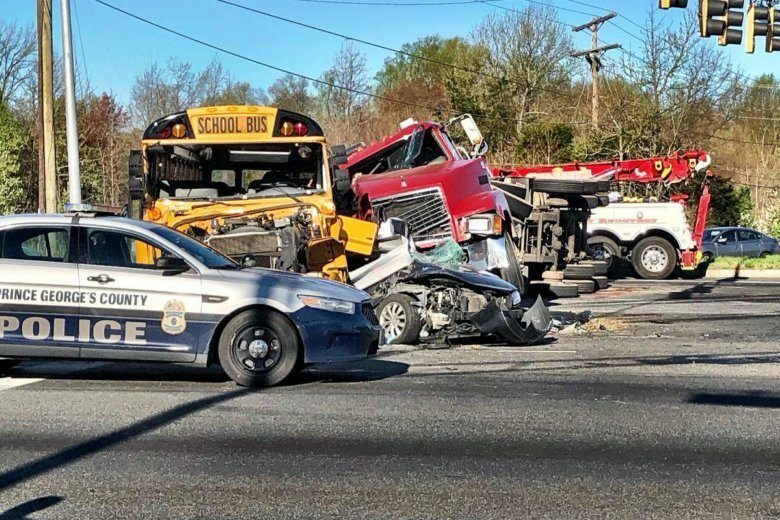 Prince George’s County police say one person died and eight others, including two teens, are being evaluated after a multivehicle crash involving a school bus in Clinton. 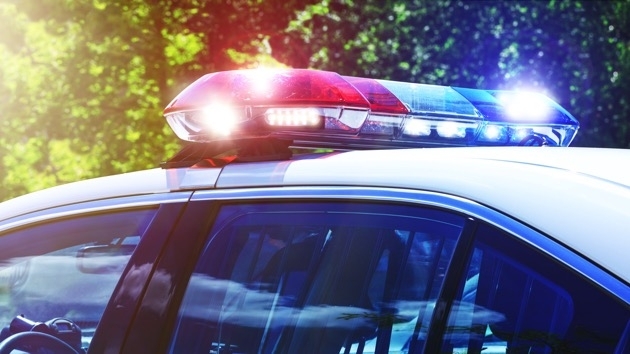 A pedestrian involved in a two-vehicle crash on U.S. 50 early Tuesday has died, Fairfax County police say, amid a morning of multiple traffic incidents across the D.C. region. 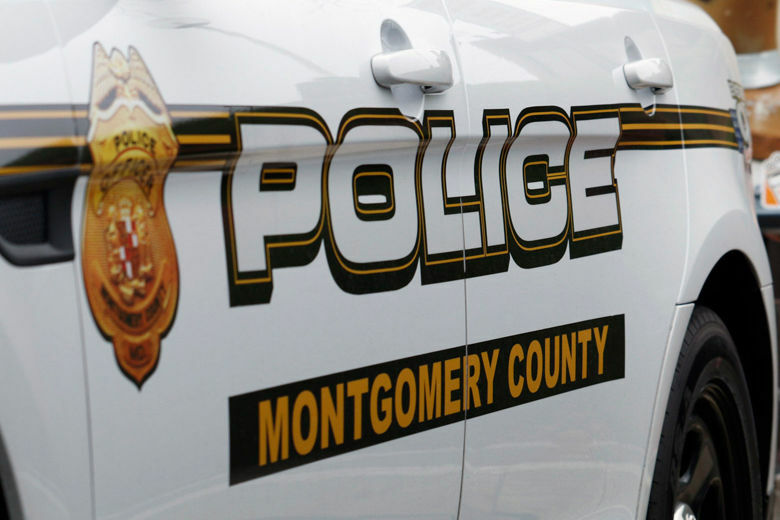 All northbound lanes of the BW Parkway have reopened after a crash south of Laurel, Maryland left at least one person injured early Sunday morning. 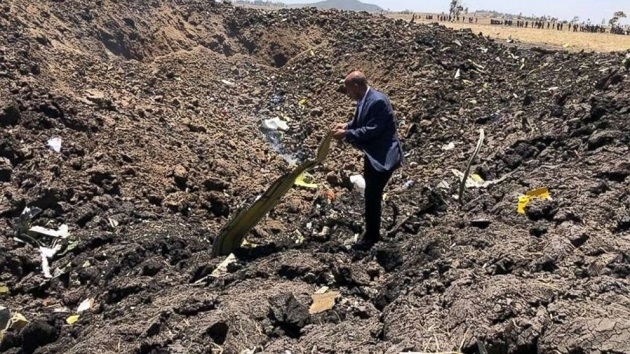 From nearly the moment they roared down the runway and took off in their new Boeing jetliner, the pilots of Ethiopian Airlines Flight 302 encountered problems with the plane. The northbound lane of Interstate 270 reopened after a crash investigation closed the road for nearly three hours. 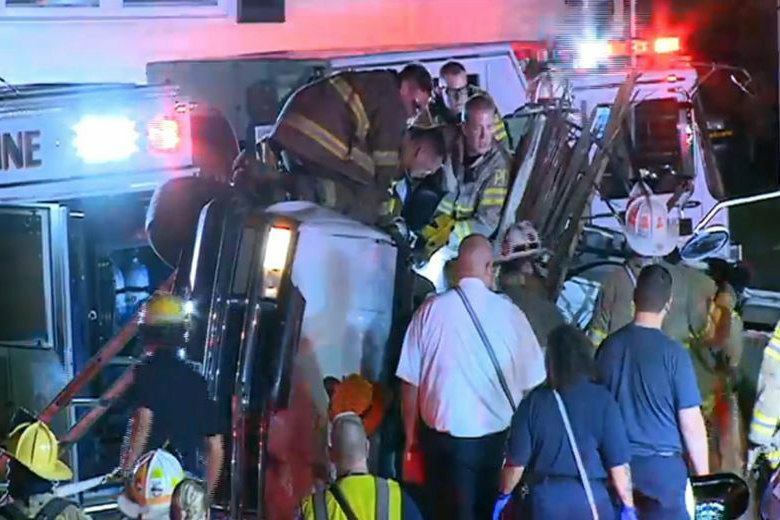 At least two police officers have been hospitalized after a crash at a weigh station on Interstate 270 northbound past Clarksburg, Maryland. The driver of the truck — who was the only occupant — was found dead. An initial investigation revealed the driver, an adult male, suffered from wounds not consistent with a car crash. 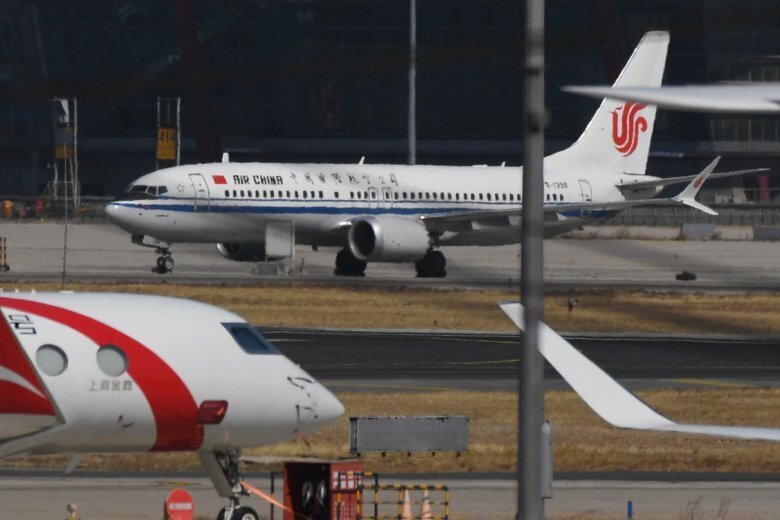 A growing list of airline carriers around the world are grounding their fleets of Boeing 737 Max 8 aircraft in the wake of a crash of the same model that killed all 157 people on board. 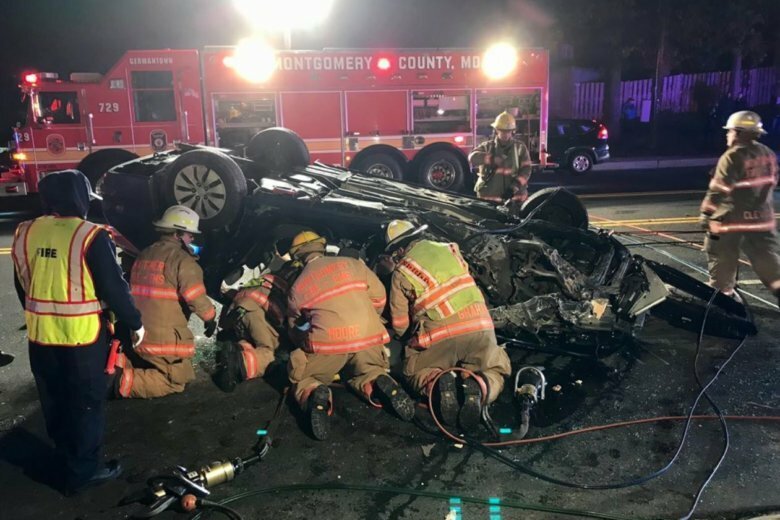 A person was injured after a car crashed and overturned in Gaithersburg, Maryland. Which airlines are still flying Boeing 737 MAX? 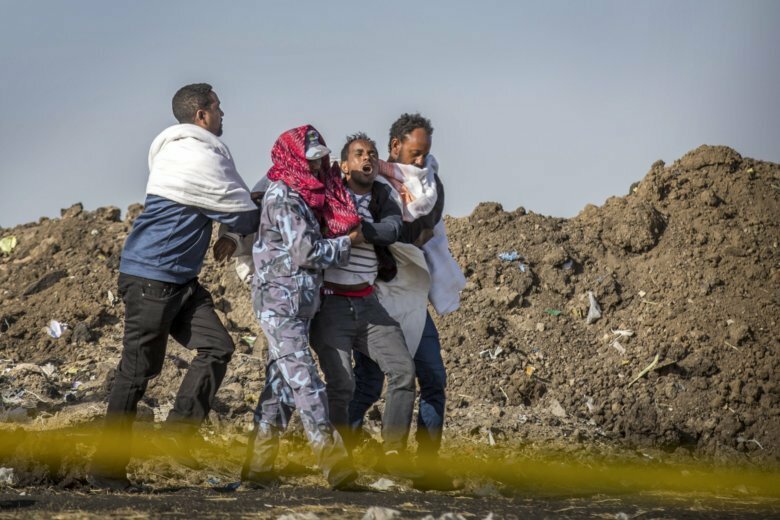 Airlines in multiple countries have suspended the use of Boeing’s new 737 MAX 8 aircraft amid concerns over its safety, after an Ethiopian Airlines flight of the same model crashed Sunday, killing all 157 people on board.